The Beatrice J. 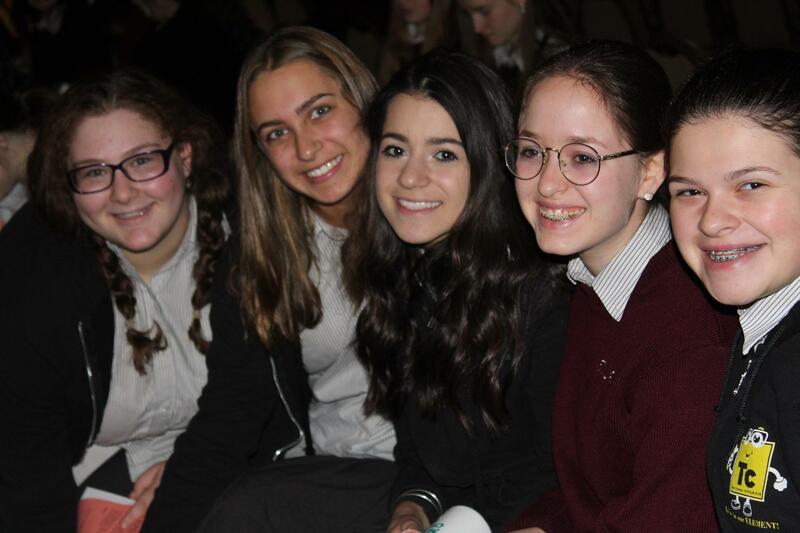 Stone Yavne High School is a Bais Yaakov community school for girls, grades seven through twelve, that provides a challenging and excellent education in a warm and caring environment. The curriculum includes a dual program of Judaic and General Studies. The Judaic program is based on the development of ethics and morals. Courses include Tanach, Hashkafa, Hebrew Language, Jewish History, Ethics and Laws and Customs. A Mechina program is offered to students new to Yavne who need a more foundational experience in Judaic Studies. A Judaic Interventionist is also available to assist any students needing additional support. Yavne High School is a State Chartered, non-public school, fully accredited by the Ohio State Board of Education. The college preparatory General Studies curriculum includes English, American History, World History, Government, Economics, Personal Finance, Psychology, Math (Pre-Algebra through Calculus) and the Sciences including Biology, Chemistry, Environmental Science and Physics, along with Art, and Physical Education which includes classes in swimming. The General Studies program also has established a STEM initiative combining a computer application coding class with an Engineering class in which the students learn to program and design robots. 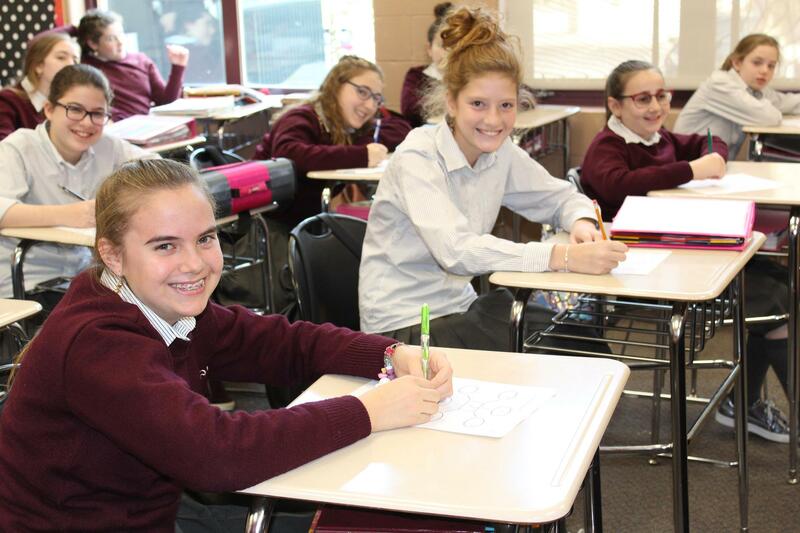 Each grade has its own assigned mechaneches to oversee each student’s development, as well as separate social workers for both junior high and high school students. Both the school mechaneches and the social worker meet regularly with students to help them succeed and reach their full potential. Life skills clases are offered by social workers and other experts. Special activities include Rosh Chodesh assemblies and outings, Rosh Hashana Yemei Iyun, guest speakers, Shavuos Leil Iyun, Yom Tov chagigas, a national Mishmeres and shmiras halashon programming, melaveh malkas, basketball, acapella choir, an annual Shabbaton, and an annual theatrical production which features drama, dance and choir. 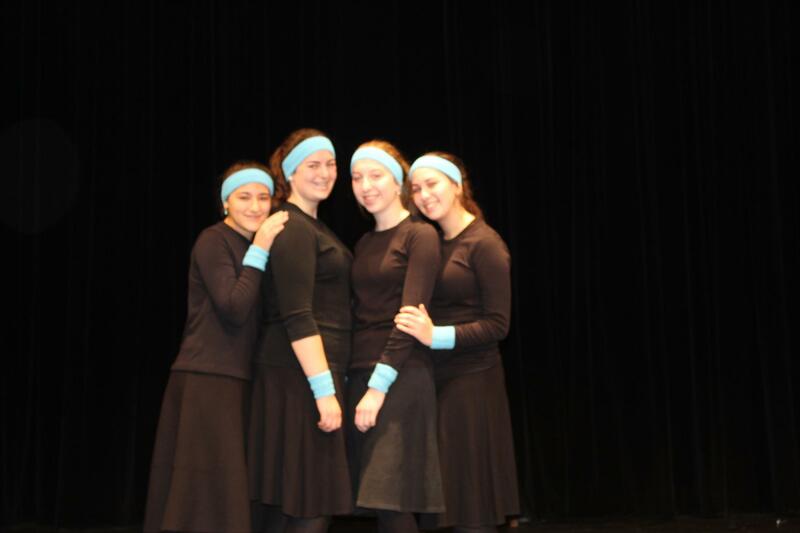 Yavne participates in, and hosts, the International Bais Yaakov Convention. GO is an integral part of the Yavne experience and is headed by faculty coordinators for both the junior high and high school. 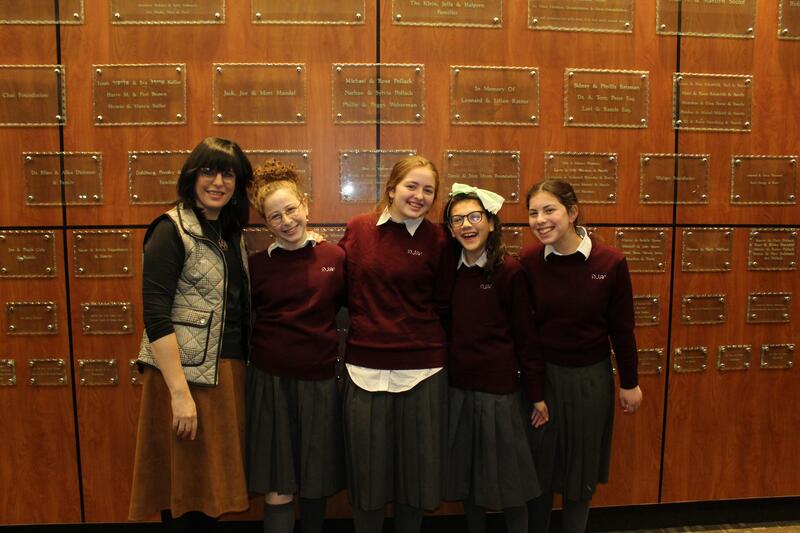 Yavne students participate in a special chesed program, which is Cleveland renowned, assisting families and individuals in the Cleveland Jewish community. Students are encouraged to take on leadership roles and develop their talents and strengths in service of their school and community. 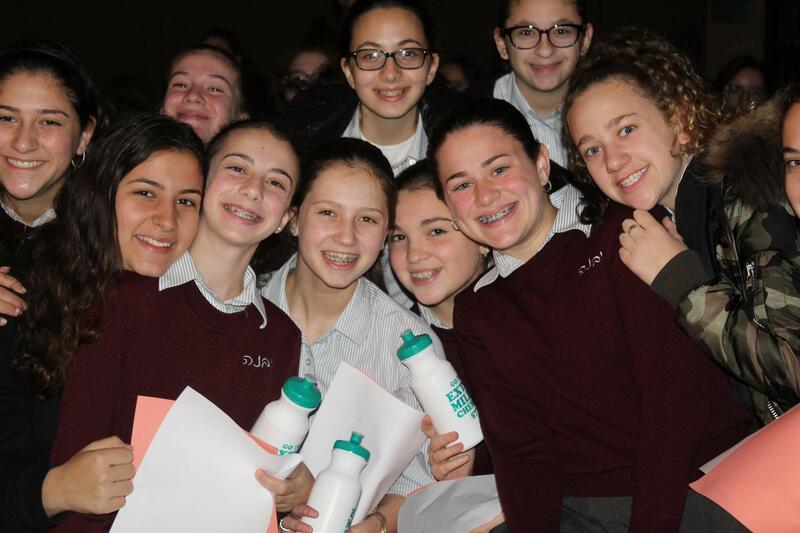 Further implementing the lessons taught in the classroom, students sponsor various fundraising events, the proceeds of which go to tzedakah programs locally and in Israel. 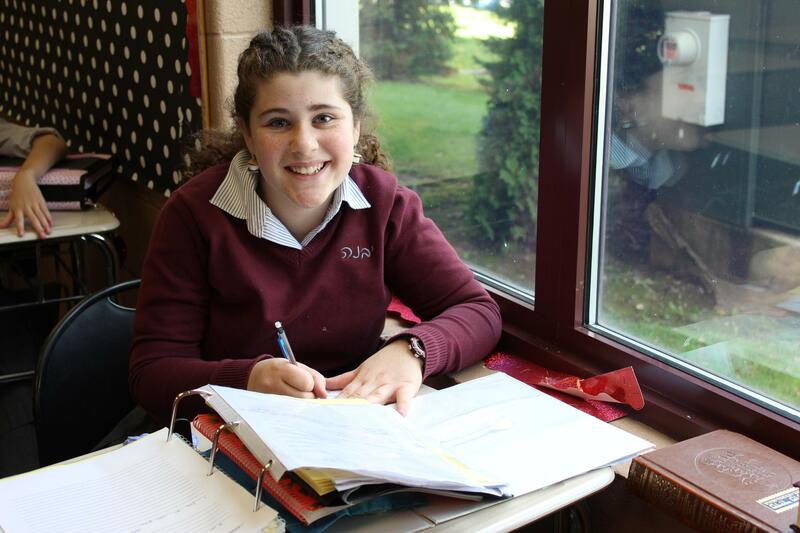 Our Bigs and Littles program is an in-school extension of chesed as an older student is assigned to an incoming seventh grader for support and guidance during her years at Yavne. These valued relationships often continue into adulthood. Since its inception in 1953, Yavne High School has educated over 2000 students. Over 90% of our graduates attend leading seminaries in Israel, after which many go on to prestigious colleges and universities. 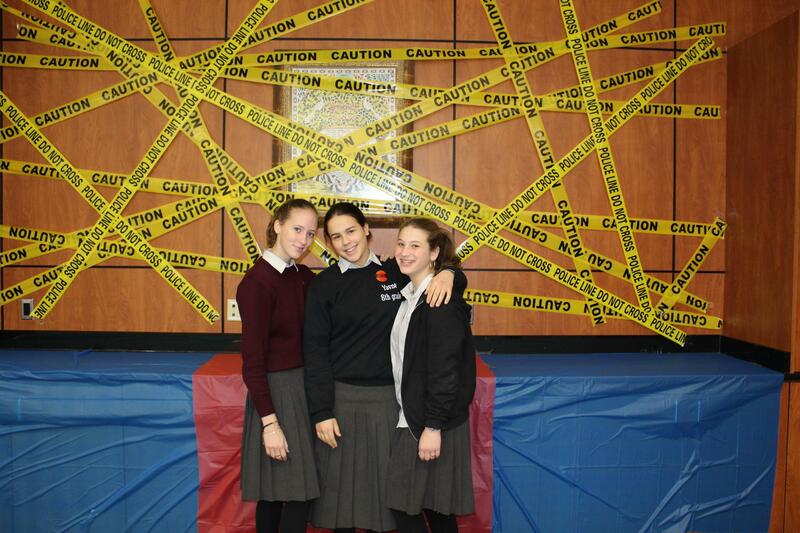 Graduates pursue careers in Jewish education as well as in medicine, law, engineering, and business. Yavne seniors score well on national tests and have receive Presidential College Scholarship awards and National Merit Scholarship recognition.